The post Termanology ft. Dutch ReBelle & Wais P – Photoshoot Fresh (video) appeared first on The Crypt. This entry was posted in dutch rebelle, Music Tracks Videos and News, photoshoot fresh, Termanology, Video, Wais P on 12/08/2014 by vega. Heres a another really dope track featuring N.O.R.E. from Termanology’s “G.O.Y.A.” Dropping soon. The post Termanology Ft N.O.R.E. – Judo (Produced by Shortfyuz) appeared first on The Crypt. This entry was posted in Judo, Music Tracks Videos and News, N.O.R.E., Termanology on 09/11/2013 by vega. The post Termanology – 100 More Jewels appeared first on The Crypt. This entry was posted in Boston Rap, GOYA, Music Tracks Videos and News, ST, Termanology on 08/23/2013 by vega. 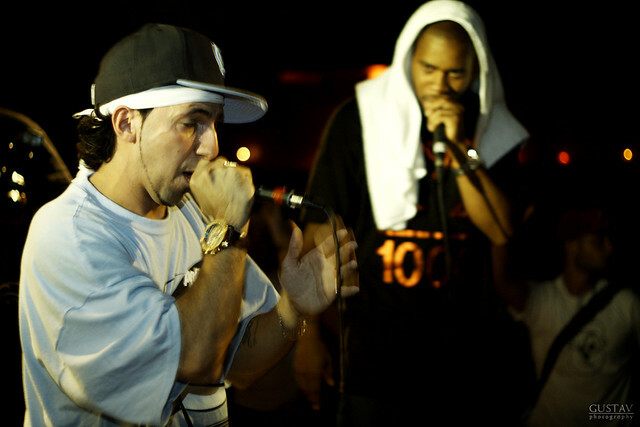 This entry was posted in Boston, Boston Rap, bun b, fizzy womack, hustlers ringtone, lil' Fame, M.O.P., Music Tracks Videos and News, Termanology, Video on 01/30/2013 by vega. Well, as the title states DMX hittin’ the crack pipe wheels of steel. Props to egotrip. This entry was posted in 1st Time, Boston, DJ, DJ Premier, DMX, Music Tracks Videos and News, Termanology on 11/30/2012 by vega. This entry was posted in 1982, Boston, Everything, Music Tracks Videos and News, Musik Jones Drew, Statik Selektah, Termanology, Video on 06/15/2012 by vega. This entry was posted in Big Shug, Boston, For The Real, Gang Starr, Music Tracks Videos and News, Reks, Singapore Kane, Slaine, Termanology on 06/06/2012 by vega.